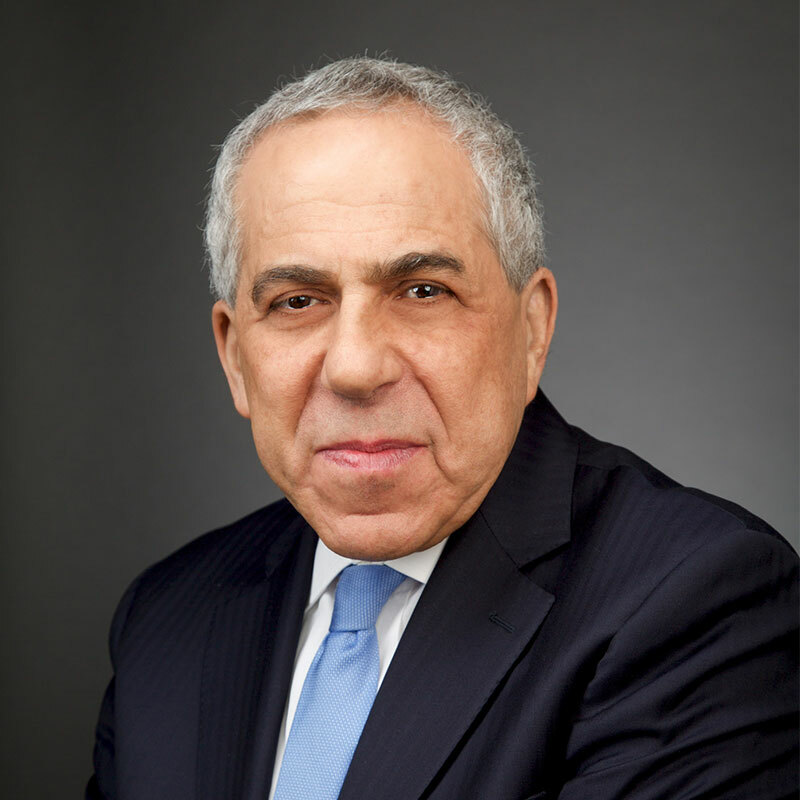 Elliot H. Lutzker is the Chair of DHC’s Corporate Group. Over the years, his practice has covered a spectrum of corporate law, securities regulation, finance, and mergers and acquisitions. At present, Mr. Lutzker focuses on acting as de facto outside general counsel for as many as eight public companies at any given time. As Chair of the Corporate Group, Mr. Lutzker also supervises the work of associates servicing the needs of the firm’s partners. Throughout his 30 years of practicing law in New York City, Mr. Lutzker has represented a broad range of companies, from start-ups (as a founding provider of legal services at a high technology incubator), to large publicly held companies listed on the national securities exchanges, as well as numerous broker-dealers, underwriters, placement agents, and venture capitalists throughout the United States. Not one to shy away from challenges which have no precedent, Mr. Lutzker’s notable representations have included the first life settlement company to register its shares with the SEC and the first Irish company to list its shares with NASDAQ. He values a “hands on” relationship with all clients and will provide guidance through the most difficult transactions. Mr. Lutzker’s experience also includes the handling of non-criminal enforcement matters with the U.S. Securities and Exchange Commission (SEC) and the Financial Industry Regulatory Authority (FINRA). Prior to joining Davidoff Hutcher & Citron LLP, Mr. Lutzker was with Phillips Nizer for five years as a corporate partner and co-chair of their securities practice. Mr. Lutzker spent nineteen years with the firm of Snow Becker Krauss P.C., and started his legal career as an attorney with the Division of Enforcement of the New York Regional Office of the SEC.